The Japanese SEGA franchise Sakura Wars is turning 20 years old, and to celebrate it, a special event will be hosted in Japan. 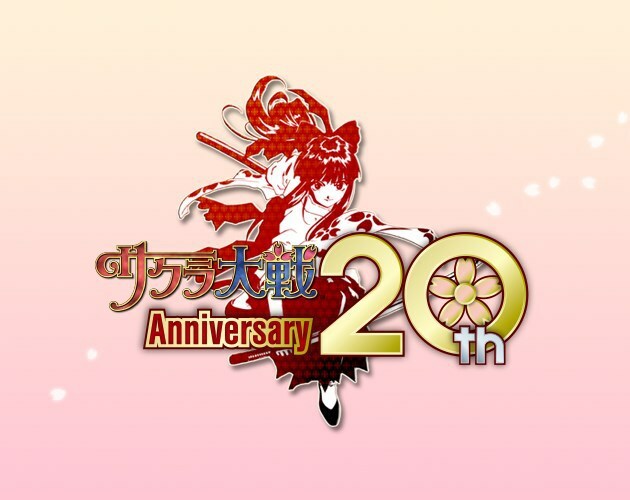 Titled “Chisa Yokoyama’s Sakura Wars 20th Birthday Party”, it will feature a total of five talk events from the varies voice actors who have been involved with the franchise in both the games and the special OVA Sakura Wars: The Radiant Gorgeous Blooming Cherry Blossoms. This event will span between September 23rd to September 25th, which is coincidentally a few days before the release date of the SEGA Saturn version of Sakura Wars that started it all. Sakura Wars has not made a presence for itself outside of Japan, but in Japan it’s one of the most beloved franchises from SEGA. Combining strategy RPG and visual novel elements, the series has had the longevity to produce 5 mainline titles, several prequels, gaiden, and spin-offs titles, and anime and manga. Most games take place in an alternate universe in the early 1900’s after the first World War, with the key difference from our timeline is that it involves advanced steam powered machinery and the concept of spiritual power or reiryoku (霊力). For information on pricing, talk events scheduling, and location, click the Read More tag. Note: Chisa Yokoyama (VA of Sakura) will appear in all talk events. Hanayashiki Amusement Park, Asakusa, Taito, Tokyo in Japan. I could go for an HD remaster on steam. educating requirements at that college. Generally, a combination of solar and other natural energy sources is used to power and entire home. Tube Visitors Secrets 2017 bonuses.